GONZALO SÁNCHEZ Triatleta Ironman: ENTRADA A META: ¡¡¡ MEGA-PROS-DIOSES-IRONMAN-MELBOURNE!!! 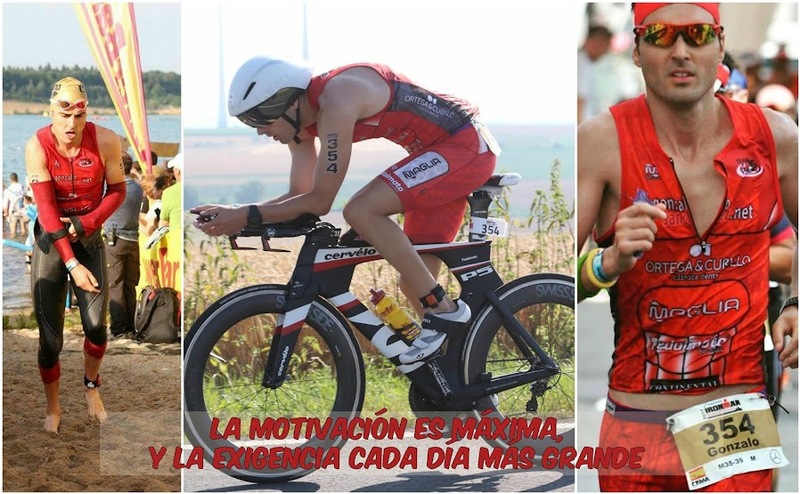 ENTRADA A META: ¡¡¡ MEGA-PROS-DIOSES-IRONMAN-MELBOURNE!!! PODIUM: 1º ENEKO LLANOS-2º MARINO VANHOENACKER-3º CRAIG ALEXANDER. ESPECTACULAR VICTORIA DE CORINNE ABRAHAM. "180 KILÓMETROS DE PLENA MOTIVACIÓN"
TODOS LOS MEGA PROS: EN SECTOR-PRO-BIKE-CABRAS.